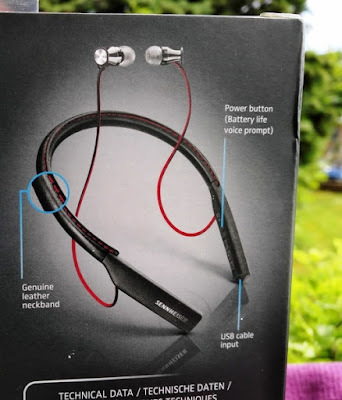 Thinking of getting a pair of Bluetooth earbuds but not sure which one to get? 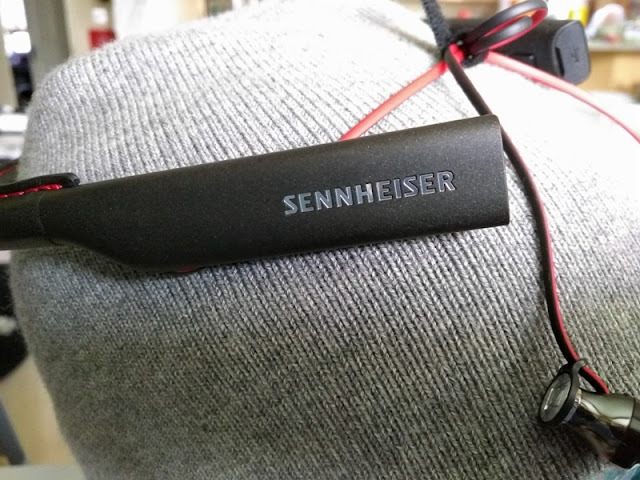 Check out the Sennheiser Momentum In-Ear Wireless! 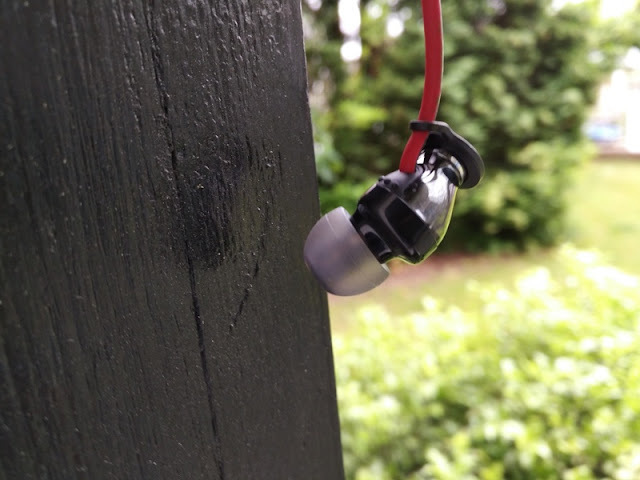 The Momentum In-Ear are not your regular earbuds. 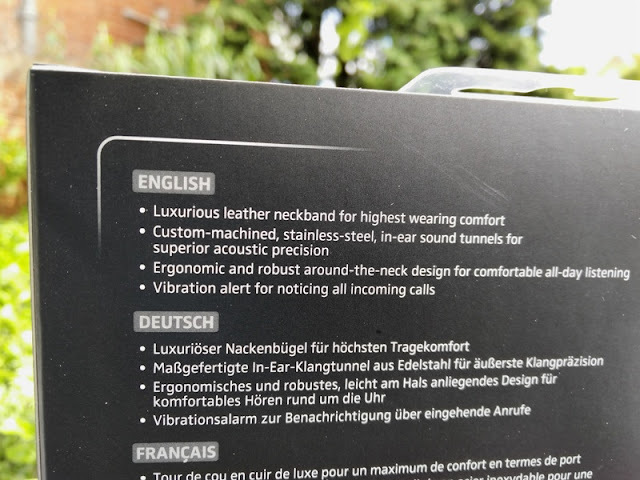 These come with a leather neckband that vibrates to incoming calls. 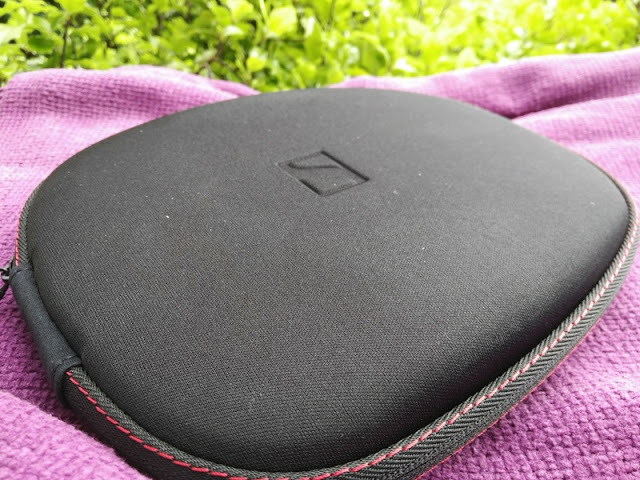 Out of the box, you get a black hardshell carrying case with red stitching color scheme which is the same theme of the headphones themselves. 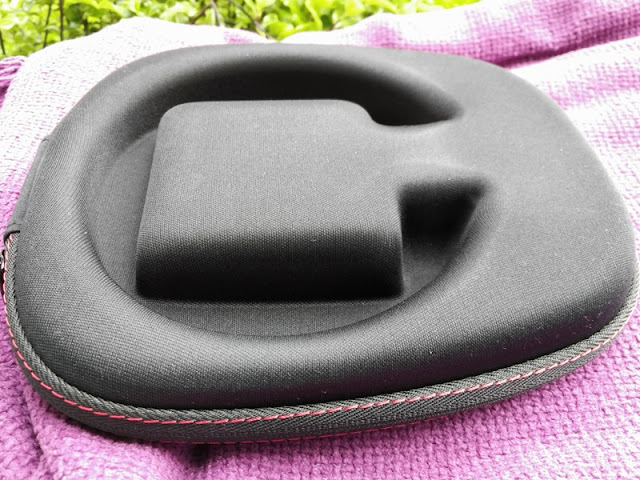 The inside of the Momentum In-ear hardcase has a pre-shape of the headphones so they fit snugly when stored so no chance of them wiggling around. 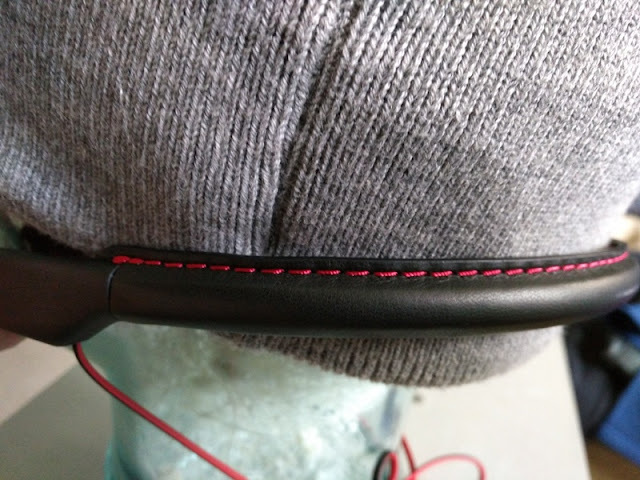 The black leather with red stitching is found all the way across the neckband, which is designed to be worn around the neck with the headphones inserted in your ears. 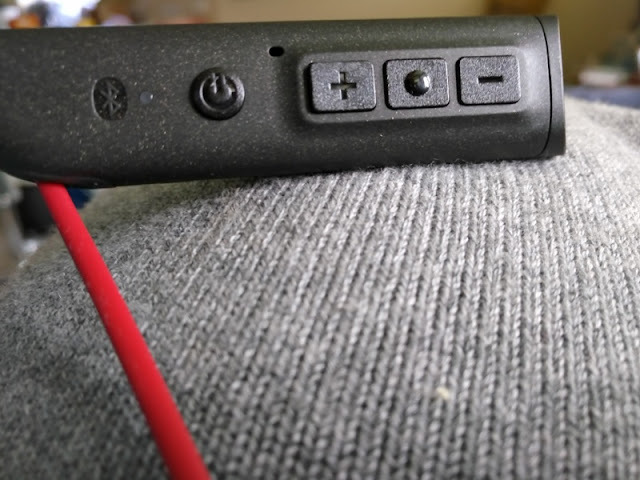 The Momentum In-Ear neckband fits snugly around your neck while the cable that goes to the earbuds themselves is flat to prevent tangling. 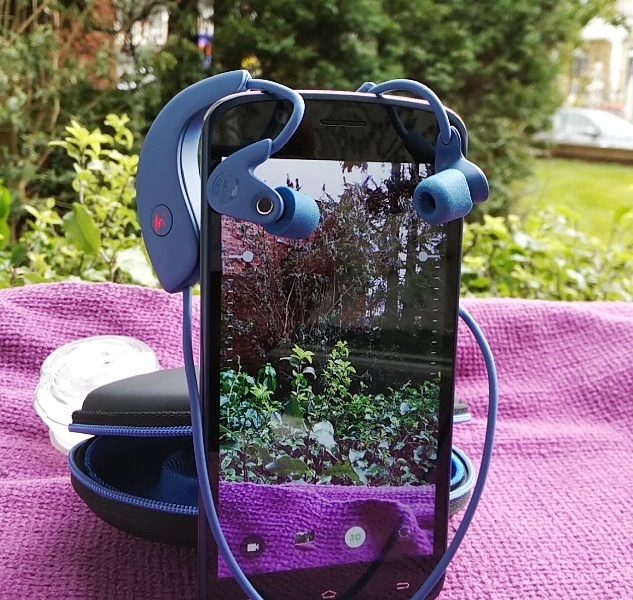 Each earbud cable is around 20cm in length and come up towards the back where your ears are. 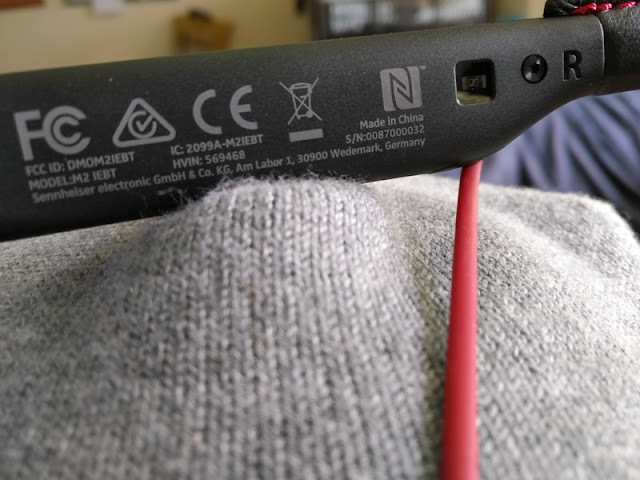 The left side of the neckband (with Sennheiser logo) contains the NFC pairing feature and user controls. 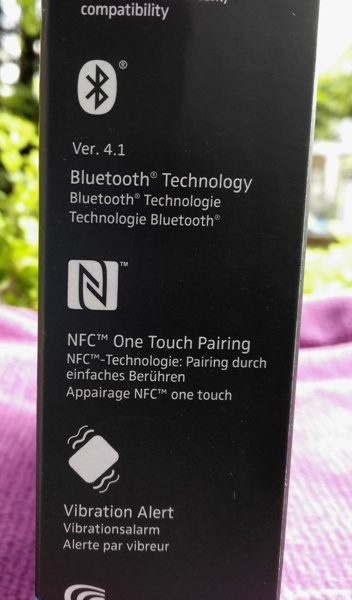 If your phone is enabled with NFC. 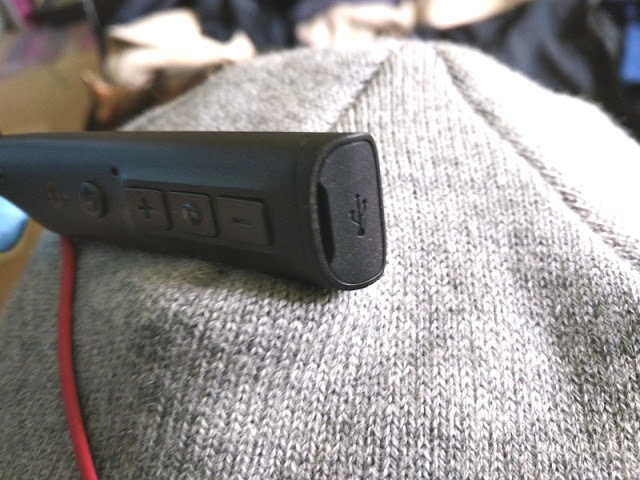 you can easily pair the Momentum In-Ear automatically by bumping it against your phone. 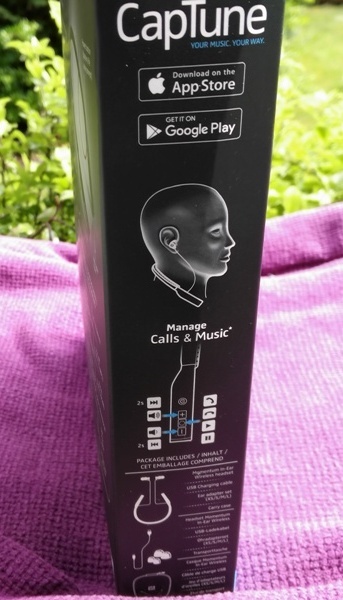 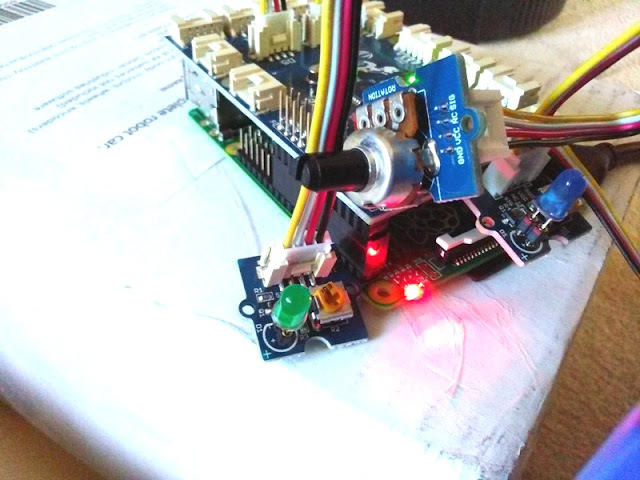 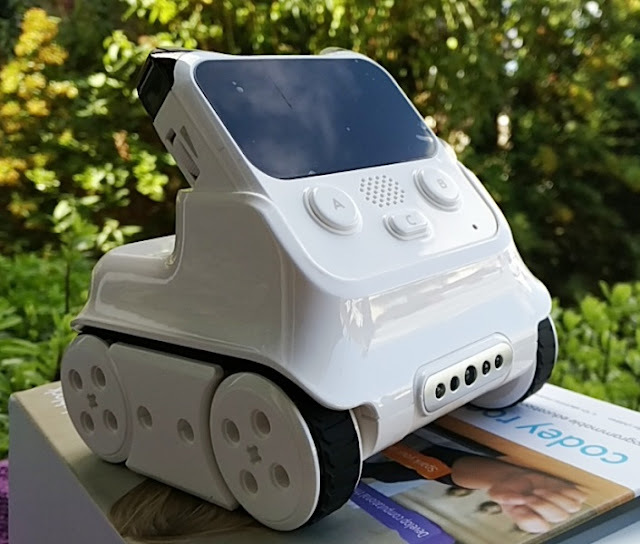 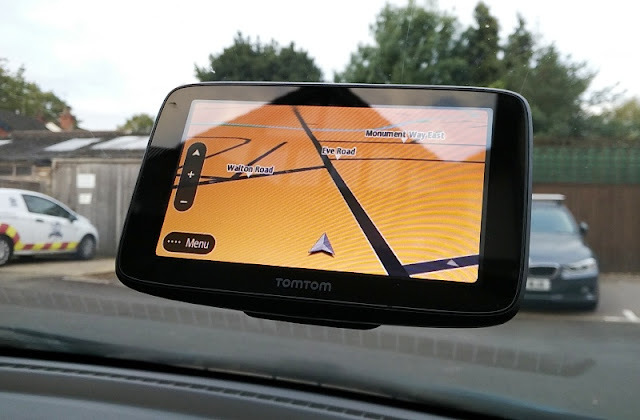 The user controls are located on the inside of the neckband and consist of an LED and four buttons which include the power button (also the answer/end call), volume up and volume down (also the skip track buttons) and the play/pause button. 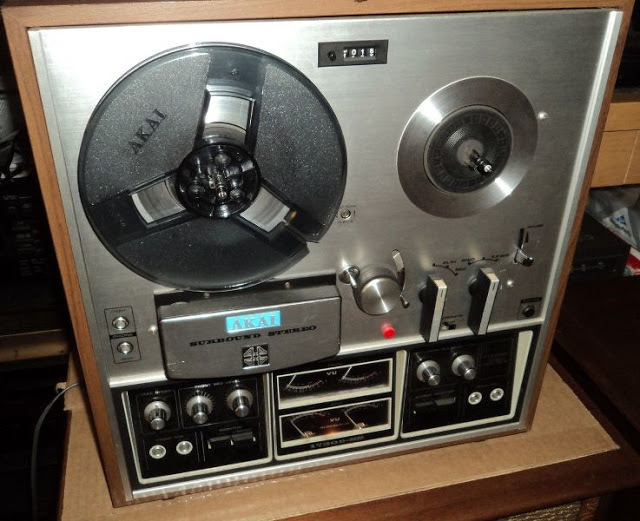 The skip track buttons are operated by holding down the buttons. 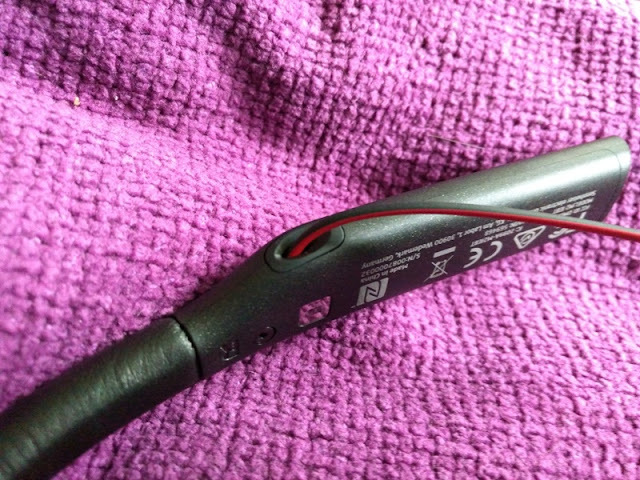 The microUSB port is located on the very end of the left side and features a rubber grommet to protect it from the elements. 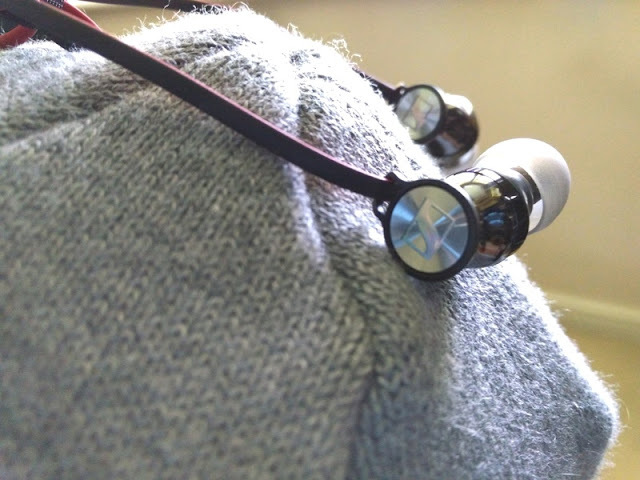 The right side of the neckband contains the inner-workings of the Momentum In-Ear, which includes a vibration motor for incoming calls. 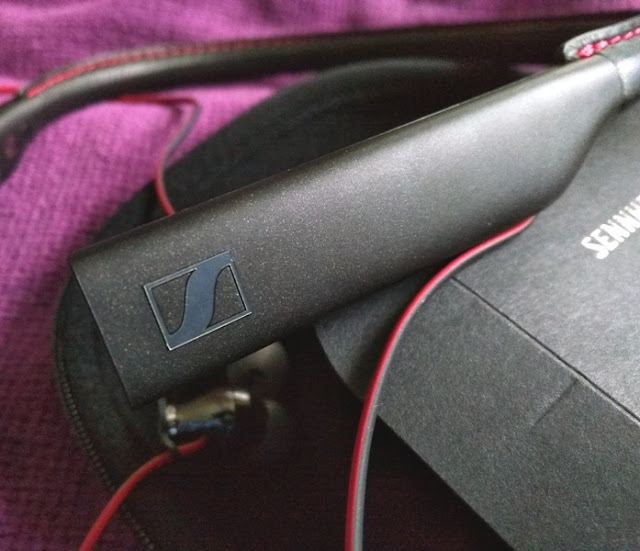 The earbuds themselves look pretty nice with their mirror-chrome finish and have a Sennheiser logo hologramed on the back with a small hook where the earbud cable goes through which is designed to reduce accidental pulling. 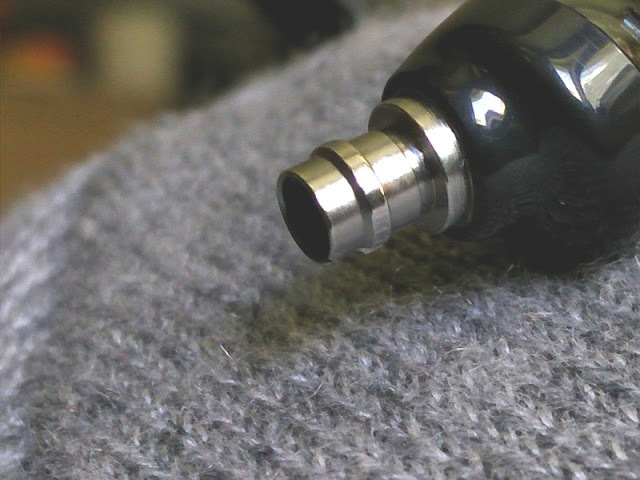 The metal nozzle tips and headphone housing are angled so they have a more secure fit in the notch of the ears. 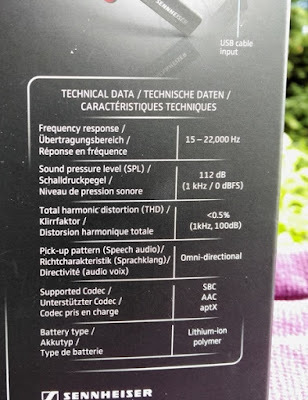 As far as the sound quality, it sure wins you over! 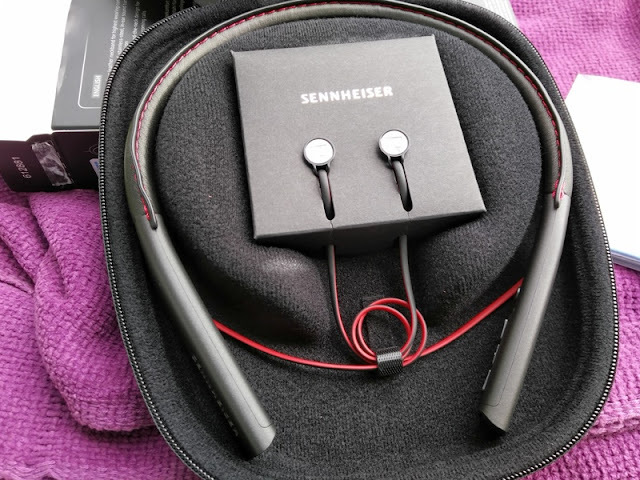 If you are a bit of an audiophile, you will absolutely love the sound produced by the Sennheiser Momentum In-Ear Wireless headphones. 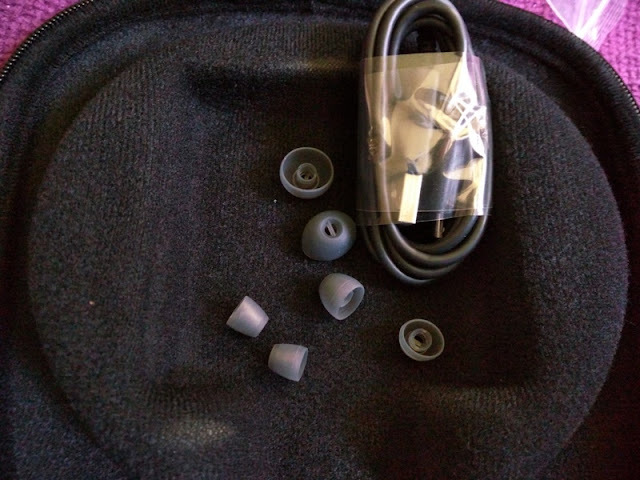 The sound quality is very comparable to the Momentum On Ear headphones. 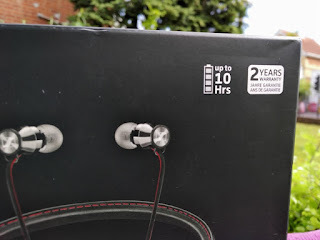 The minute you insert them in your ears and play some music it's like you are wearing on-ear hear headphones because of the immersive sound. 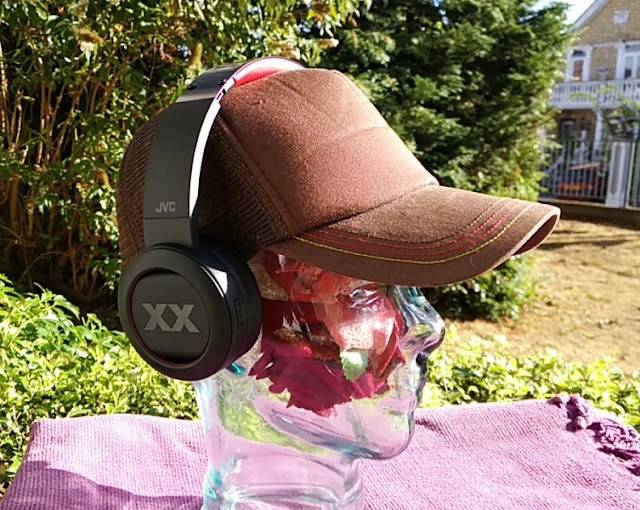 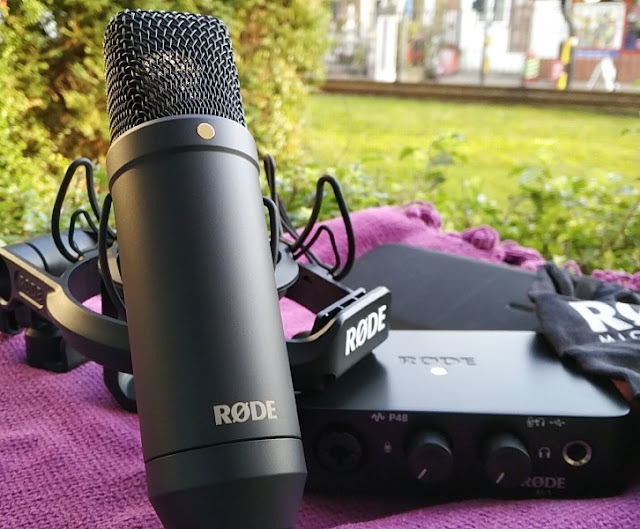 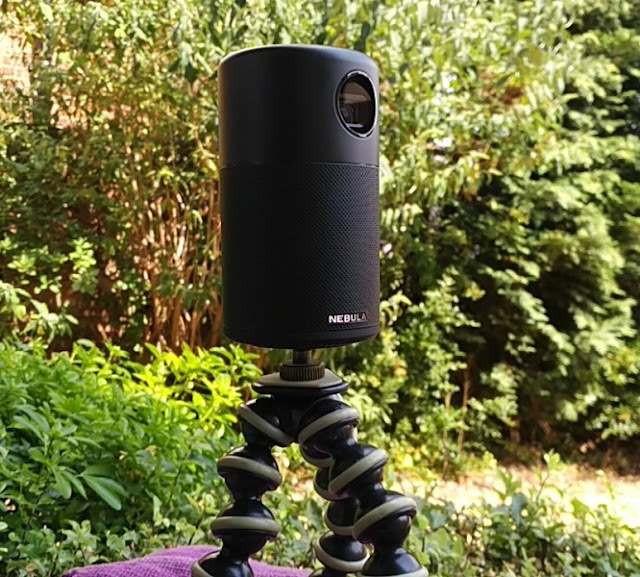 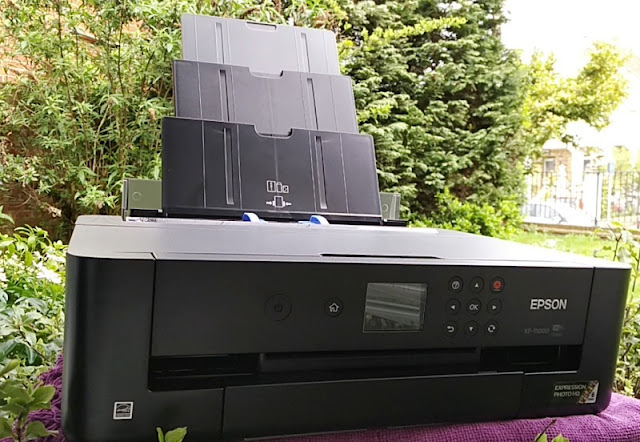 You hear virtually no background noise and the audio output has a punchy bass and bright trebles. 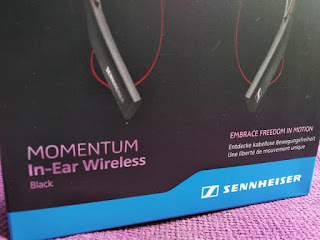 Another nifty feature worth mentioning about the Sennheiser Momentum In-Ear Wireless that is really useful is "multi-connection". 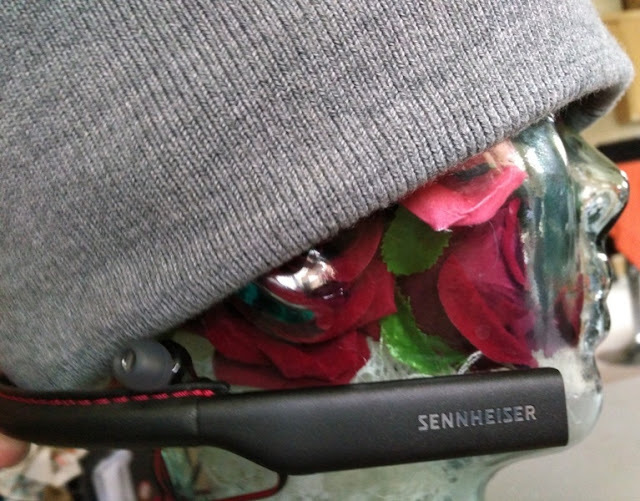 The multi-connection feature allows the Momentum In-ear to connect to two sets of bluetooth devices, allowing you to switch between them simultaneously without having to disconnect to pair to the other device. 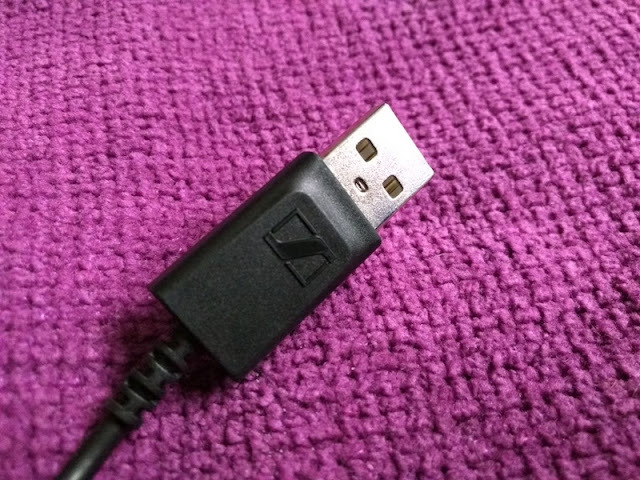 branded microUSB cable and ear tips.